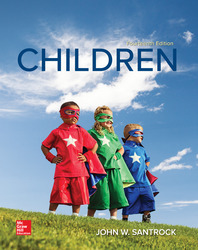 ●	Features input from leading experts on content in various areas of child development. ●	Maps current research and recent developments in the field to the concepts discussed. ●	Connects with 21st-century students, adapting the curriculum to the ways learning is reinforced today.